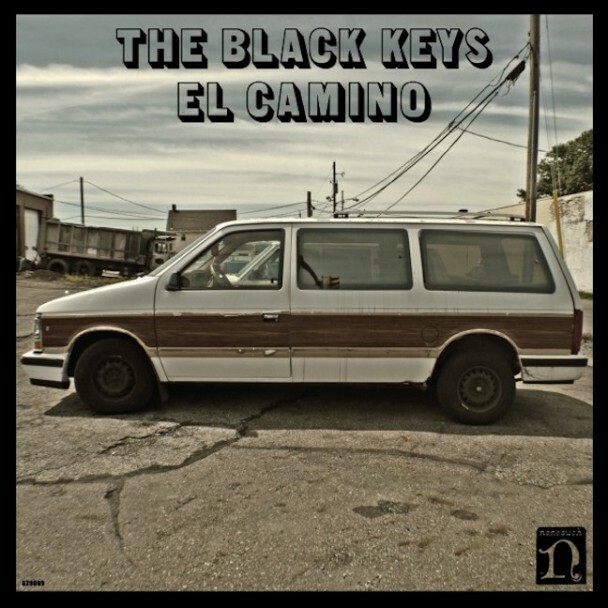 One of the last releases many people were waiting for this year was the new The Black Keys album El Camino. A while ago they gave us 'Lonely Boy' with its great video that went viral to their own surprise. The release of Brothers raised the bar high and many people had great expectations. And boy they did not disappoint us! In fact they even raised the bar a little more. Their sound is even more polished. Long gone are the times of rough blues rock. In this case however it's not a bad thing. Brothers already gave us catchy rock tunes but still with a rootsy blues sound. But also with enough pop for a wider audience. 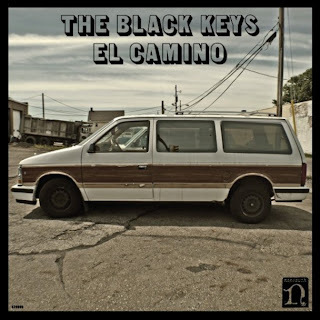 El Camino takes it a step further. And yet they managed to stay clear of the pitfall where so many bands fail. They did it without selling out and overproducing the album. Danger Mouse who only produced one song on Brothers did the whole album again this time. And apparently it's a golden combo. It's as if they have found the cooking bible to writing great rock songs. Every single song is a little gem that has great hooks. There isn't a weak moment to be found. 'Lonely Boy' was the perfect choice to release as a first single and is a great representative for the album. 'Dead And Gone', 'Money Maker', 'Sister', 'Stop Stop', to name but a few all have great guitar licks and grooves. The riff in 'Run Right Back' may be simple, but it's brilliant at the same time. And every time you play this record it gets better. I just can't stop listening to it. And so The Black Keys end this year with great fireworks.